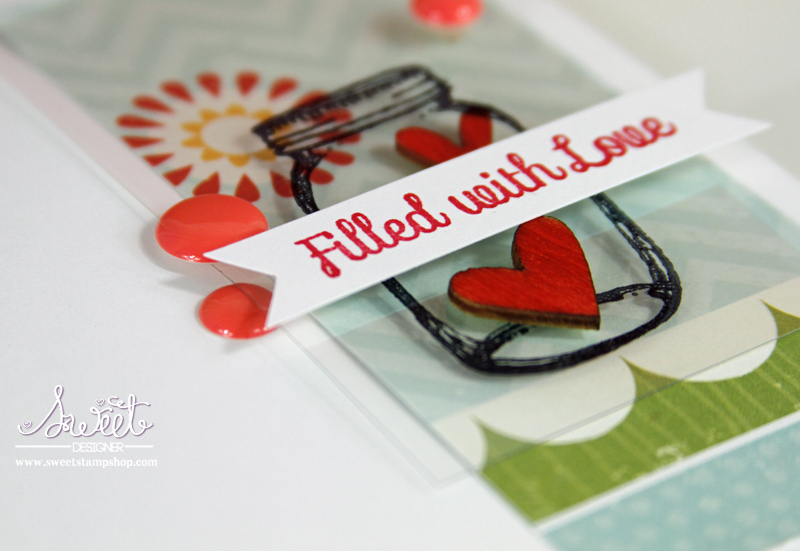 While practicing stamping on clear plastic with StazOn, I created a bunch of little mason jars. The leftovers will be put to get use as date or milestone markers in my Project Life album and other crafty projects (you will see that cute mason jar again!). If you have been following the last several posts of mine, you might have noticed that I’ve been using sequins like crazy, so I decided to step away from the sequins for a bit and accent with candy/enamel dots. 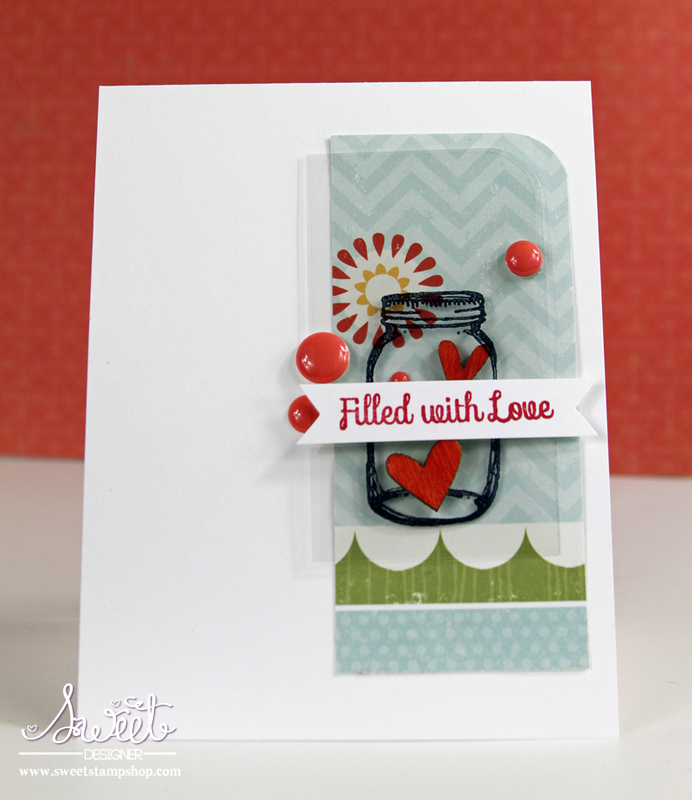 Love how you used the acetate in your card design! Thanks for joining us at CAS(E) this Sketch! 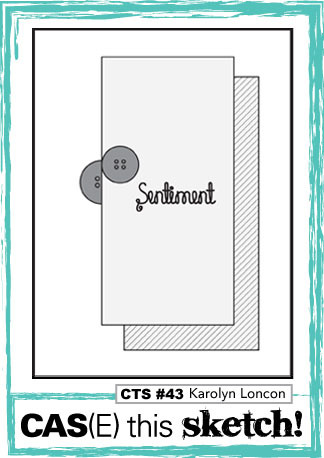 I really like the clean lines and layering used on this card. What adhesive did you use for this card, especially when using the acetate? Thank you for the inspiration.